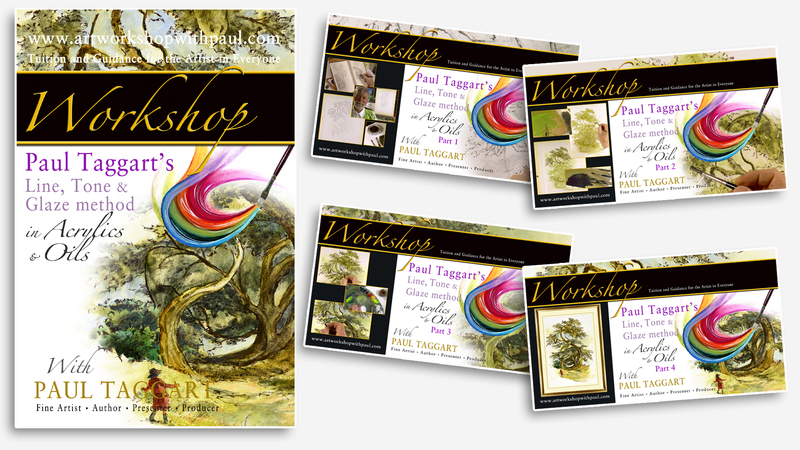 UNIQUE TUTORIAL WORKSHOP from Artist & Author Paul Taggart in which he shares his UNIQUE Line, Tone & Glaze METHOD DEVELOPED for the story-vignettes in his upcoming illustrated second book 'Webstrand, the Tooth Gatherer' from 'Paul Taggart's Elphen Chronicles'. 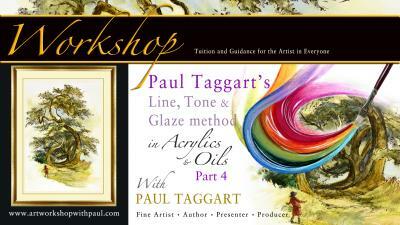 “Welcome to our studio in the Highlands of Scotland and this very different ‘Workshop with Paul Taggart’, in which I share with you my unique Line, Tone & Glaze method. 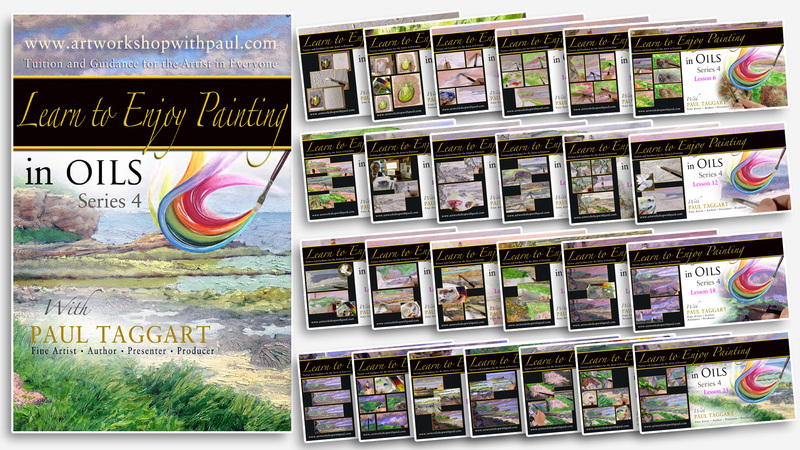 Although this particular workshop centers on one of the artworks produced for my unique collection of Oil Painting Vignettes that accompany the story in Book Two of my 'Elphen Chronicles' the method can be applied to any subject – landscapes, figurative studies, portraits, still-lifes, botanical artworks – there is no limit. The process takes as its inspiration the rich, traditional technique of glazing in oils and as with all of our work-along tutorials; this is filmed in real-time, accompanied by my detailed running commentary throughout. You get to see every brush-stroke, every colour and glaze mix in this step-by-step, start-to-finish work-along workshop. There are five distinct ‘painting’ stages in the preparation of each vignette. But first I have to prepare the unique surfaces on which each vignette is painted. Then, my initial creative thinking and working sketches have to be accurately drawn-out on the surface. This is followed by the second stage, inking-in the linework with my own colour mix of waterproof ink. For each chapter Sunita has created a uniquely coloured text holding-border and this is reflected in the third layer of my vignettes – which is an overall colour wash, unique to each set of chapter vignettes. Tone, light and shade in each vignette is achieved with a monochromatic under-painting, the fourth layer in this process. And finally … the full colour layer; which is where the traditional technique of glazing, sometimes tints, comes into its own. These vignettes simply wouldn’t work as companions to the main Masterworks in this book, were it not for these rich, transparent mixes of oil paint. We are also sharing with you some of the editorial and design work, which is crucial in arriving at our goals for the final result. Watch the Bonus Features in those box-sets to see snippets from my first run-through with Sunita of her design, in which she sets out her design vision for the story.